(REDLANDS, CA) – Salty, slightly sour and with a burst of citrus, the brand new Highway 111 Lime Gose from Hangar 24 Craft Brewery is the perfect refresher for the second half of summer. 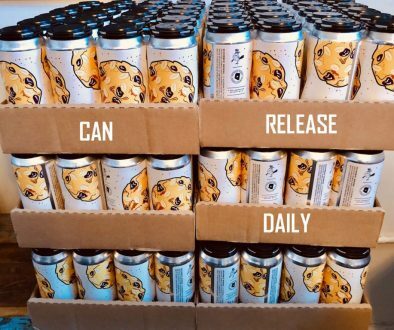 Never released before, this latest offering from Hangar 24 Craft Brewery will make its debut both in the Redlands tasting room, and the Hangar 24 Lake Havasu City Brewery and Grill, on Saturday, Aug. 5 at 5 p.m. It will be available at retail outlets early next week. 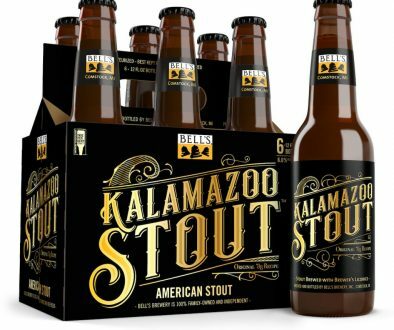 The limited release, which only will be available for six weeks, comes in a 22-ounce bottle format, as well as kegs. 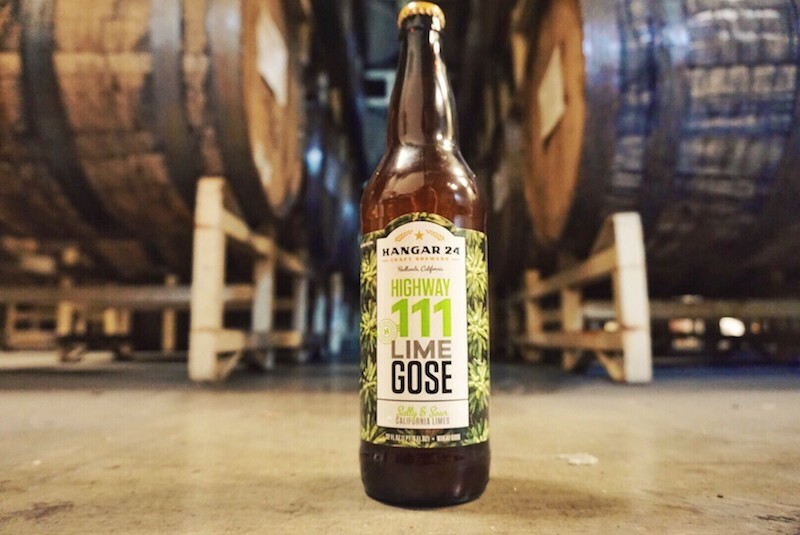 The third beer in Hangar 24’s new Limited Release Series, Highway 111 Lime Gose is named after the main thoroughfare that links every desert city in the Coachella Valley, where citrus fruit is prevalent and bursting with juicy flavor. The kettle-soured wheat beer is infused with local California limes, resulting in a dry, refreshing beer with a hint of salt. Highway 111 Lime Gose follows Apricot Flats Wheat Ale and Orange Wedge Double IPA in the Limited Release Series, which continues in September with yet another release that will be revealed in the coming weeks. At 4.7-percent ABV, Highway 111 Lime Gose refreshes without packing a wallop. It makes it the perfect source of refreshment after a day at the beach, an afternoon mowing the lawn, evenings by the pool or a late-summer hike or bike ride. 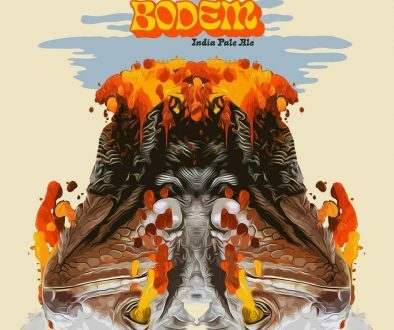 The gose style is ideal for pairing with foods of all types, especially spicy Asian or Mexican offerings, with the tart, citrus zing cutting through the heat.